While our Mission is to help animals in need, we feel we have a duty to identify and offer solutions to potential problems before they arise. 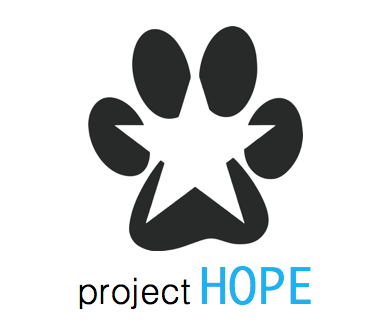 The STAR Project is proud to announce project HOPE (Helping through Outreach, Prevention, and Education), an outreach program designed to help those in time of need. If you know of an individual, family, or shelter in need, please contact us.